Dr. Joseph Mercola is a physician and New York Times best-selling author. 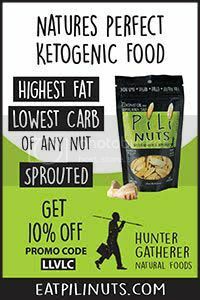 He was voted the 2009 Ultimate Wellness Game Changer by the Huffington Post and has been featured in several national media outlets including Time magazine, LA Times, CNN, Fox News, ABC News, the Today Show and The Dr. Oz Show. His mission is to transform the traditional medical paradigm in the United States into one in which the root cause of disease is treated, rather than the symptoms. In addition, he aims to expose corporate and government fraud and mass media hype that often sends people down an unhealthy path. 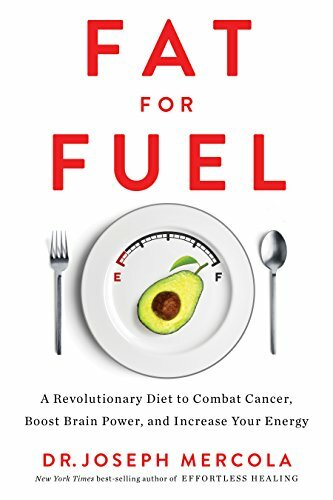 Listen in today as Jimmy talks with Dr. Mercola about his new book Fat for Fuel: A Revolutionary Diet to Combat Cancer, Boost Brain Power, and Increase Your Energy, how the internet has allowed people to take control of their health, why fat is your body’s preferred fuel, how doctors get disease treatment wrong, why a typical Atkins Low-Carb approach with too much protein is not enough for most people, his ideas about cycling in and out of ketosis, why cancer is a disease of metabolism, not damaged DNA, what you can do to protect yourself, and much more.